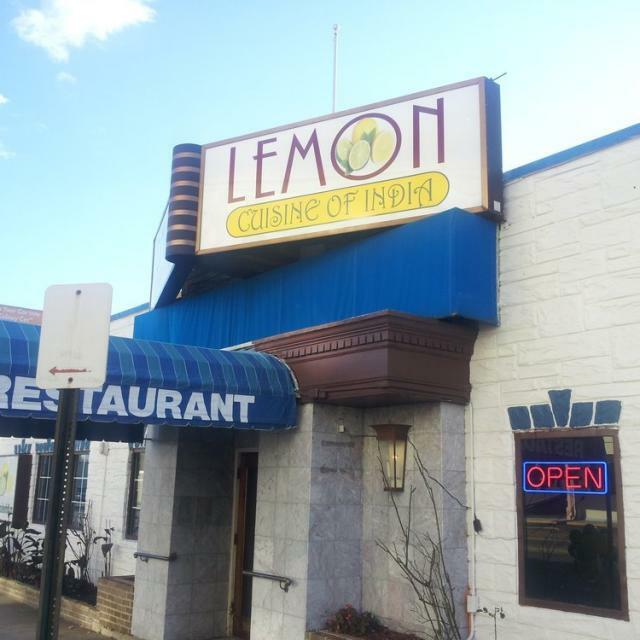 Lemon Cuisine of India is here to set the new standards for family Indian dining. They also have a banquet hall for parties, meetings, events and much more. 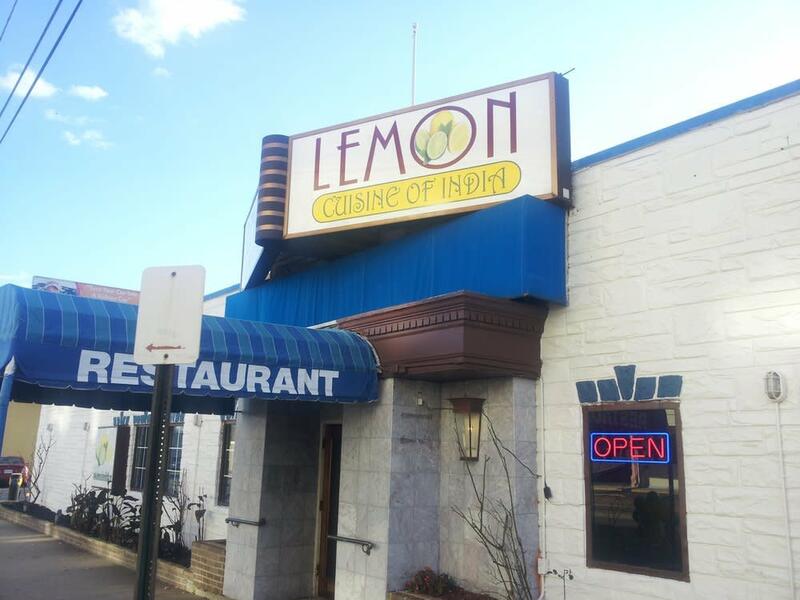 Their head chef is very passionate about every dish he makes. Every dish has perfect melody of spices fit according to each patron.